Deck boats are a fantastic way to spend time with friends and family! 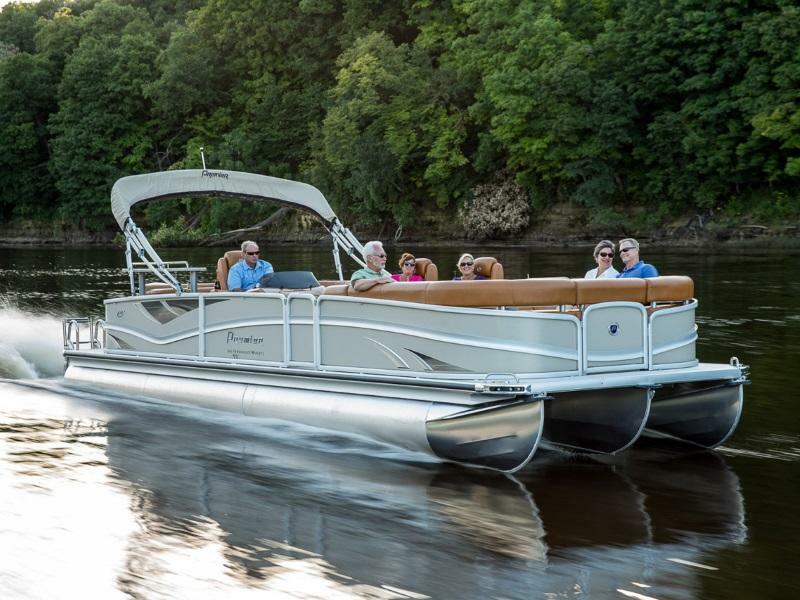 Check out our selection of Pontoons for sale at Shipyard Marine, Inc in Green Bay, WI. 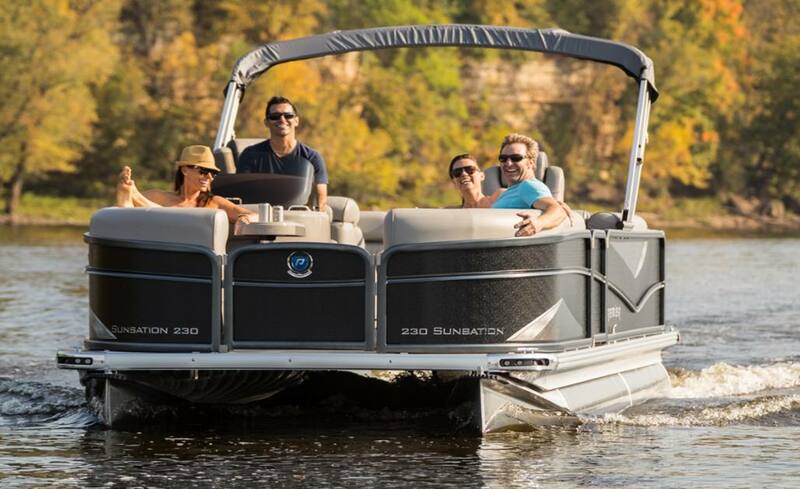 Our friendly staff will assist you finding the Pontoon boat that best suits your needs!